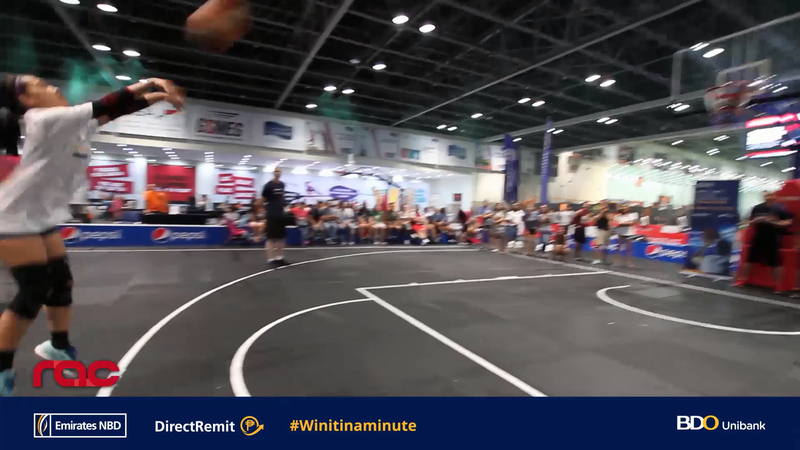 Emirates NBD & BDO Unibank DirectRemit challenges OFWs to a Basketball Shootout! 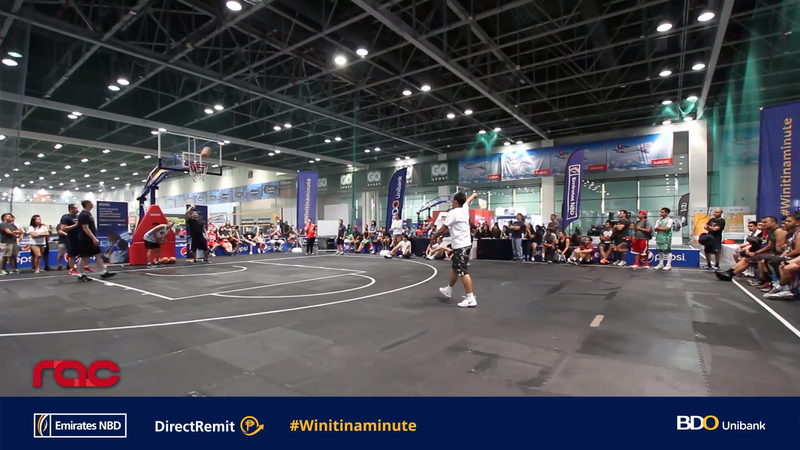 OFWs who love playing basketball are invited to show their skills in the Philippines’ most popular sport at the Emirates NBD and BDO Unibank DirectRemit’s Basketball Shootout! 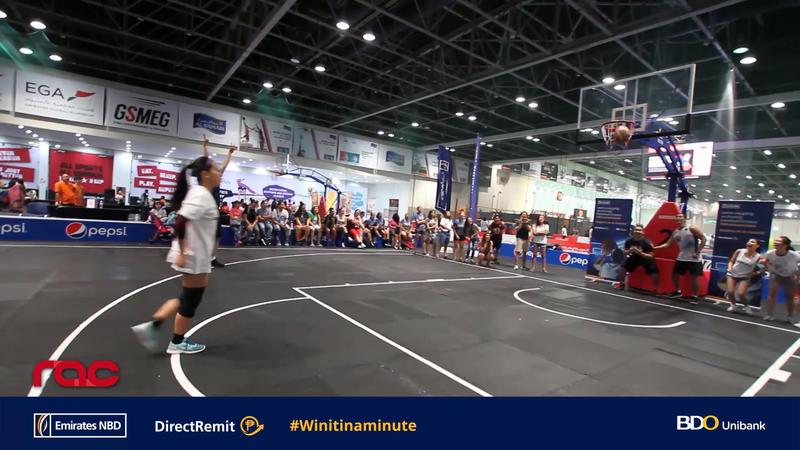 Tons of prizes await those who will rise up to the #WinItInAMinute challenge happening at the Sheikh Saeed Halls in the Dubai Sports World DWTC, this July 20 from 12:00 nn to 5:00 pm. 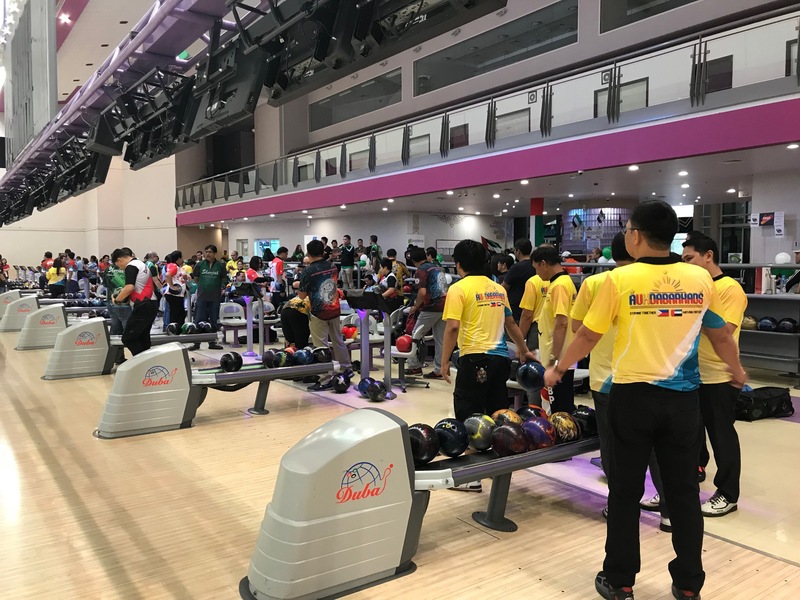 The challenge is open to all OFWs present at the venue who is at least 18 years of age and is a bonafide UAE resident. 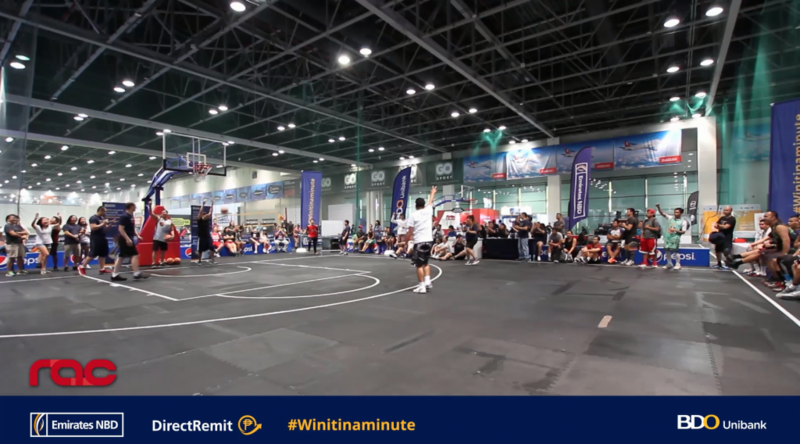 Emirates NBD and BDO Unibank DirectRemit allows OFWs to send their remittances and have their family and loved ones in the Philippines receive it within 60 seconds. 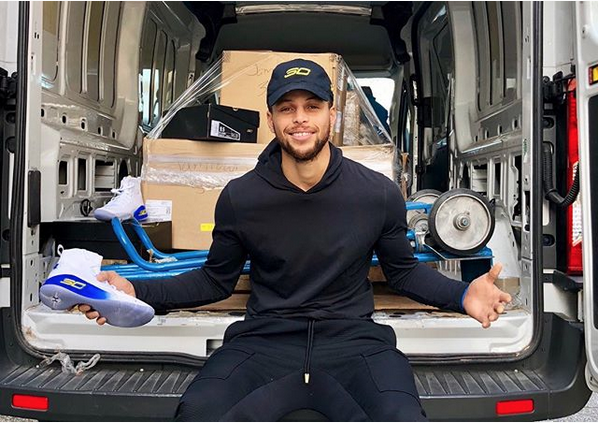 The service is available across all Emirates NBD outlets across the region.